- Cutting down tremendously on calories means that the pounds will drop off quicker. - Eating foods late at night is more likely to pack on the pounds. - Eating between meals is a dieting no-no. - All fat is bad for my health and for my weight loss efforts. - Skipping meals, especially breakfast, will help me in my fight to drop pounds. - Dairy products should be taken out of my diet completely. 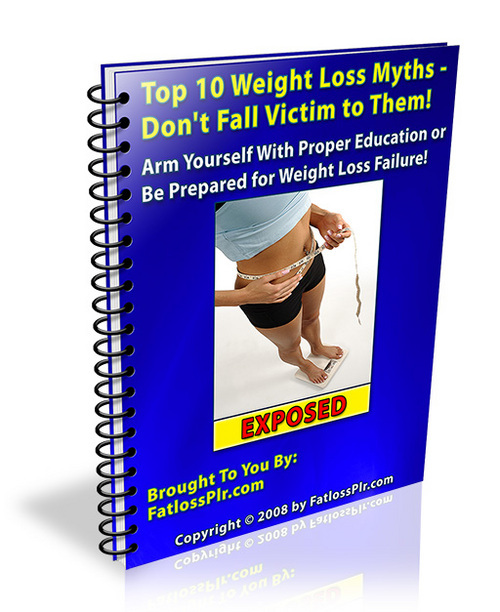 - Willpower is the most important weapon in the fight to loss weight.